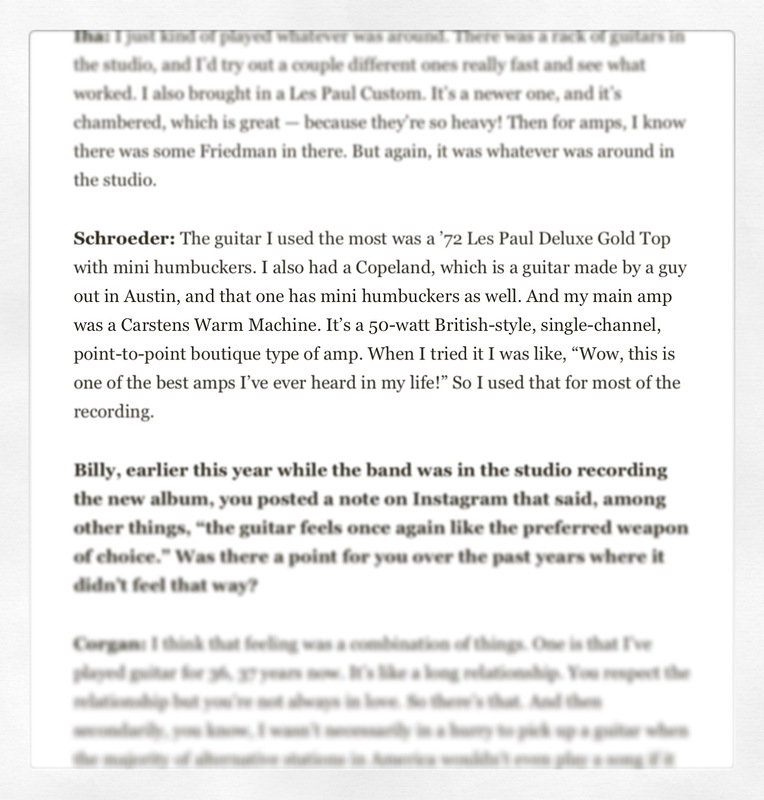 Great interview with Billy, Jeff and James in Guitar Player magazine. Thanks for the mention Jeff! 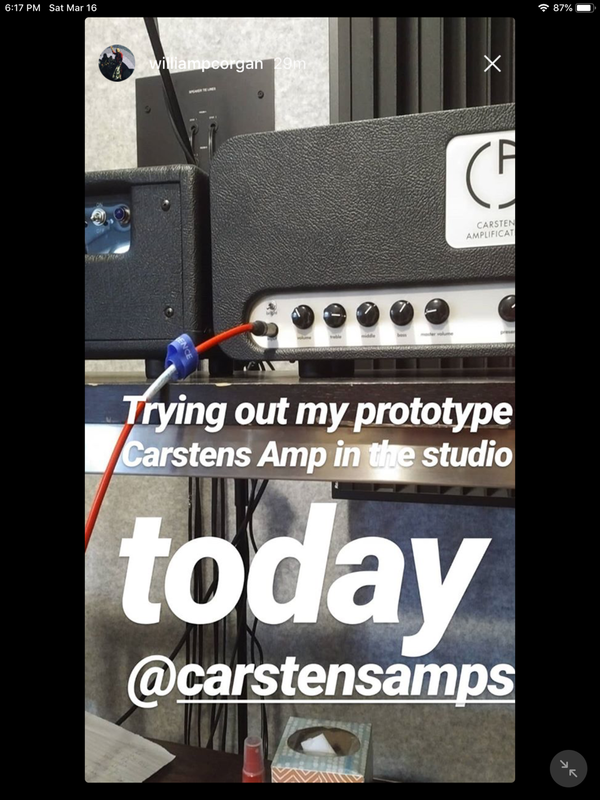 I am thrilled the Carstens Warm Machine is getting a lot of love! 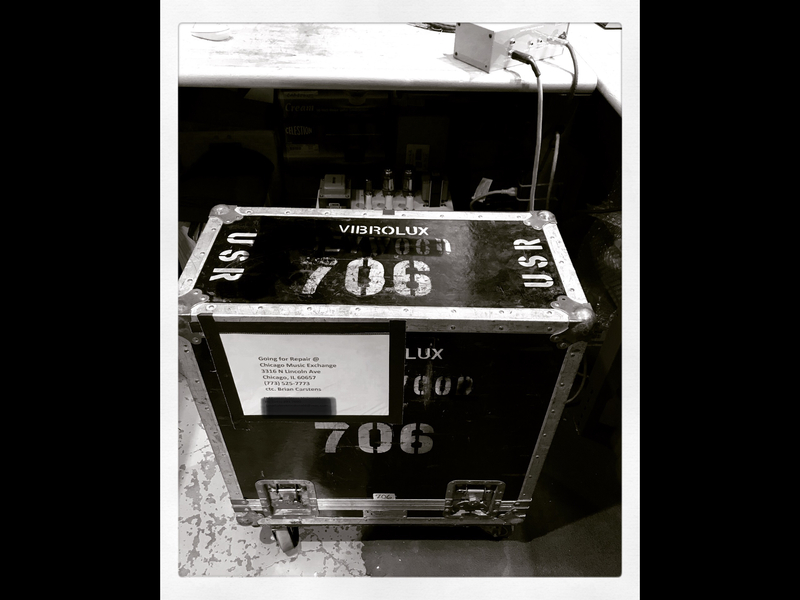 A pleasure to have helped out Fleetwood Mac with some amp repair/mods over the weekend. Have a great tour guys! 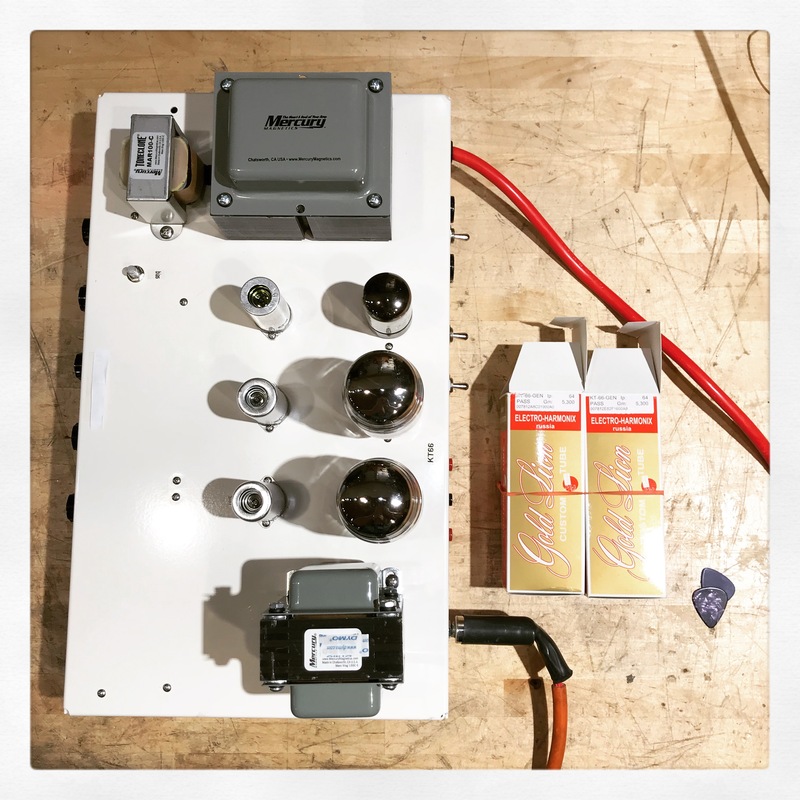 New prototype in the works. Can't wait to show you all! 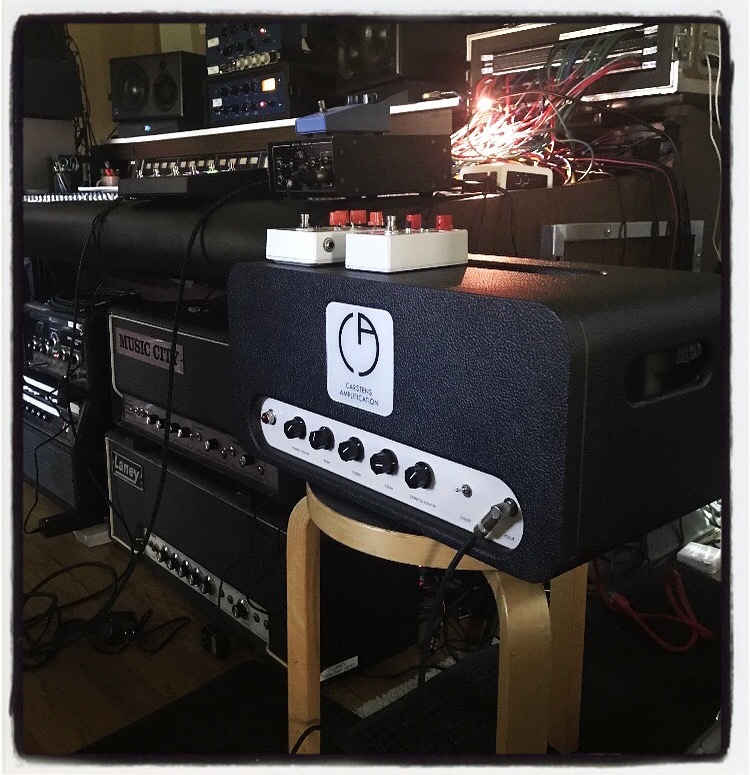 Honored and privileged to have a Carstens Warm Machine helping make some killer sounds with the Smashing Pumpkins at Rick Rubin's Shangri-la Studios in Malibu. I can't wait to hear the final results! 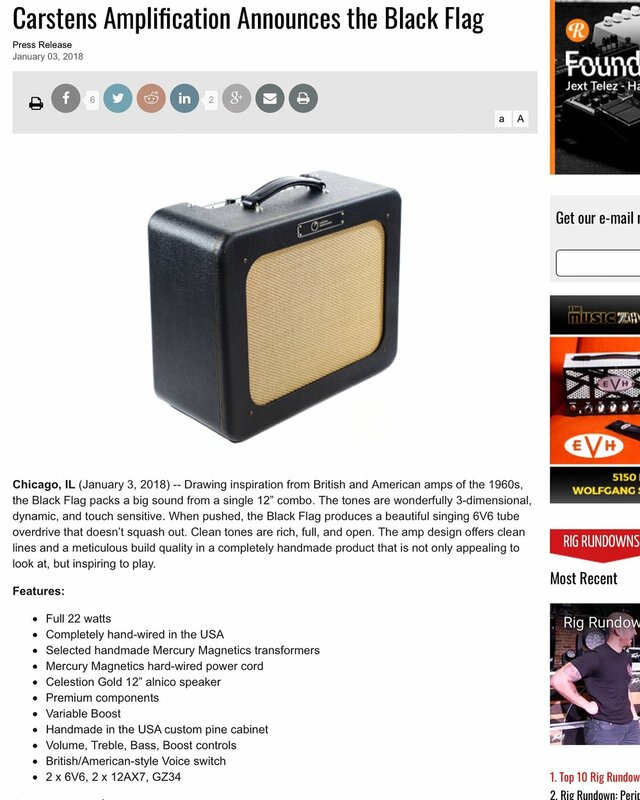 The Carstens Black Flag amplifier was just featured in Premier Guitar magazine!